Concierge FPG is dedicated to empowering you through enlightenment. Take control of your financial life today. Concierge FPG is dedicated to empowering Business Owners on Retirement benefit decisions for themselves and employees. At Concierge FPG, we place our clients' best interest first. We partner with every client to learn their unique financial story, goals and concerns to create a custom plan delivered with professional service. We give you the confidence to make smarter financial decisions through helpful education and professional advice. No matter where you are today, we'll empower you to help you get to where you hope to be in the future. With over 25 years of financial industry experience, we know that every situation is unique. Our process provides personalized advice tailored to your individual needs. Our name, Concierge Financial Planning Group (FPG), was inspired by the high level of care and personal service provided by someone who is invested in you. We learn your unique financial story, educate you on a number of individual options, empower you to fully understand those options and give you the confidence to take control of your financial life. At Concierge FPG we always get to know our clients on a personal level before making any recommendations. Our individualized service makes each and every client feel like our only client. At Concierge FPG, we bring all the pieces of your financial life together with specialized focus on both financial wellness and retirement planning. When you improve overall financial wellness it can enhance retirement readiness. That's why in addition to looking at your overall financial plan, we also focus on daily activities like budgeting and paying down debt. This helps to manage competing priorities and achieve more of your retirement goals. 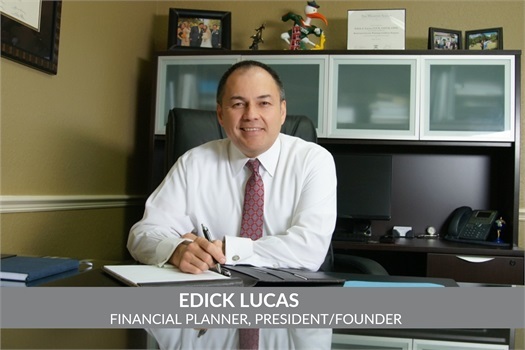 Edick Lucas, President of Concierge FPG is a Certified Financial Planner™. 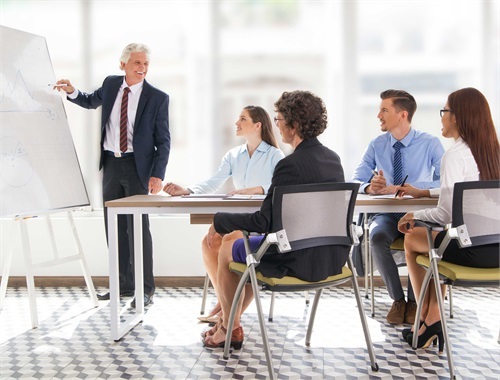 He delivers customized benefit plan solutions to business owners – from basic 401(k) plans to complex executive retirement plans. 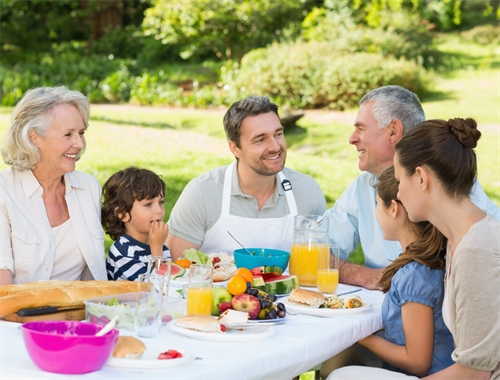 Look to Concierge FPG to manage all aspects of the your retirement plan, including designing, implementing, and monitoring plan health. We act in your best interest by asking meaningful questions to learn the story of your financial life. When we talk through your goals, dreams, concerns and vision for the future, it enables us to truly understand your needs and put them first. As our name implies, Concierge FPG strives to provide unparalleled service. A key aspect of this is to educate you on all of your financial options. When you truly understand the details and implications, you'll be empowered to make confident financial decisions. We hold events and workshops to educate our clients and their families. 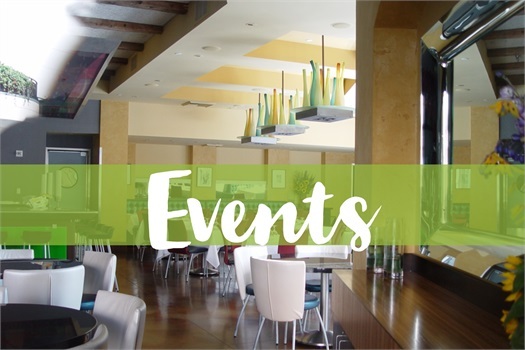 Let us know if you wish to be notified about upcoming presentations, seminars, and events we have planned.